However – As usual … The USA is way ahead of everybody. In 1979, I was invited to a party thrown by some FSU students. It was a pot luck supper that was basically a lot of Ramen noodle based casseroles and cheap wine. It was the “Last Chance To Eat Before Skylab Hits” party. 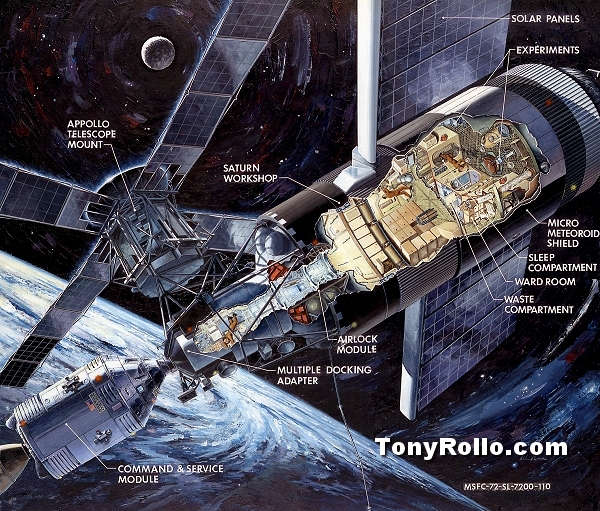 Skylab was the first space station that paved the way for what we have now. It was mainly used in the early 1970s and was abandoned as it took a lot of damage from micrometeorites and the solar panels were so pelted by those little rocky buggers that it couldn’t generate electricity anymore. 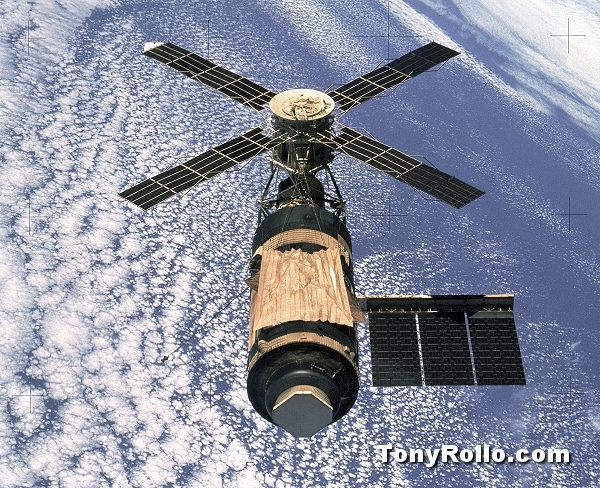 Skylab was in a low orbit and it began to decay. In 1979, there was no stopping it from falling back to Earth. 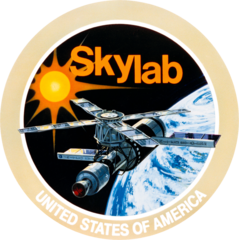 Where would Skylab fall? Nobody really knew! But – Nasa scientists got out their calculators and did their best to jerry-rig Skylab to hit the atmosphere in such a way to hopefully crash into the Indian Ocean somewhere. Nasa figured out there was a 1 in 172 chance it would hit a human being on this planet. 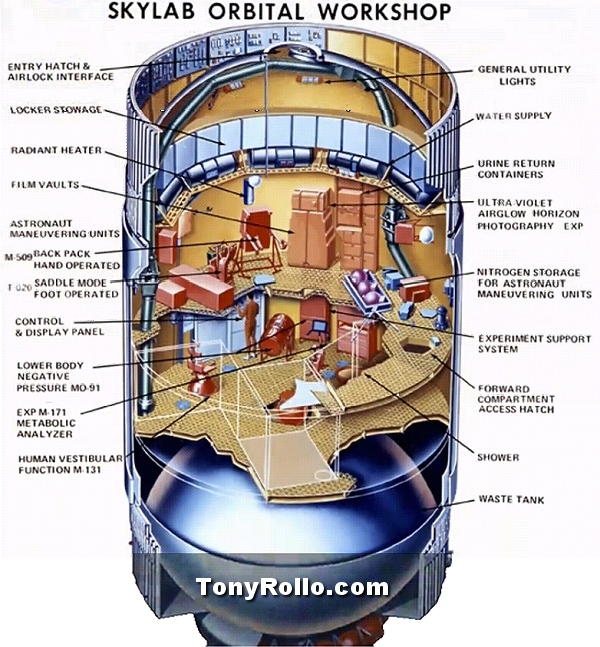 Insurance companies offered Skylab property damage insurance. Meanwhile, on July 11th 1979, we had a party and ate peanut butter and broccolli ramen noodle casserroll. The party entertainment was listening to albums on the turntable such as the Moody Blues “Threshold Of A Dream” while sipping very cheap Boone’s Farm wine. To our relief, Skylab fell on a remote area of western Australia. A small town in Australia where some of the debris from Skylab fell, fined Nasa $400 for littering. We’re Americans! We do everything FIRST!!! Go to the moon first? Crash a space station on Earth first?